The tenth issue of the CIT classic Ounce of Luck is introduced at ANA with a further updated design of the outer perimeter and background pattern. 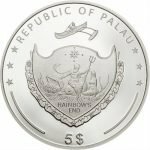 Customary since 2015, the silver coin is accompanied by a 1 gram gold version. 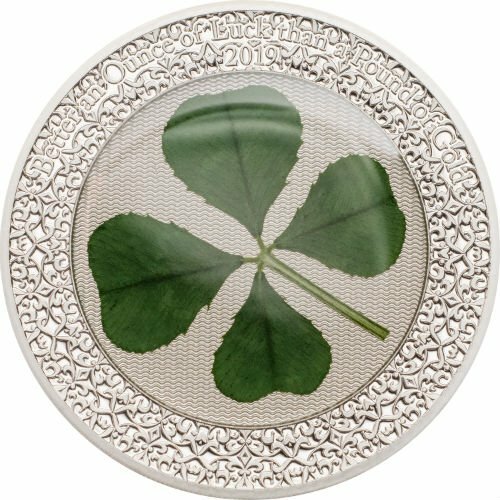 A popular gift and souvenir coin and a staple in CIT’s ANA coin catalog since 2011, Ounce of Luck needs no further introduction.